Will I Ever Get to See My Birth Parents? Adoptees are often curious about whether or not they will ever get to see their birth parents. Sometimes, they are interested in an initial meeting to learn background information and silence curiosity. Many are ready to integrate birth parents into their lives completely. In a closed adoption, the records stay sealed along with the identities of the parties involved. In those cases, reunions can seem like an impossibility. Unfortunately, life is not always kind. The road to reunion is not often an easy one, but there is always hope. DNA technology has been a game changer for the adoption community. It can identify family members with little or no outside information. Aside from that, there are adoption registries, search groups, and other resources. New developments happen all the time. There has been an incredible surge in the number of reunions that have taken place over the last decade. 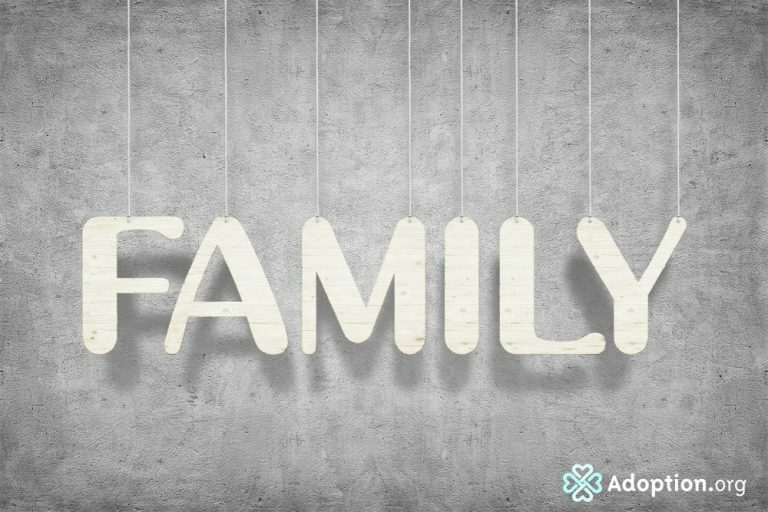 It is true that once an adoptee locates the birth family, it doesn’t guarantee a successful reunion. Some birth parents don’t want contact because of various reasons that don’t have anything to do with the adoptee. Some had a traumatic experience at the time of placement, and they don’t want to relive it. Others pushed so hard to get the situation behind them that they moved on never wanting to look back. Whatever the reason, there is still a chance. They may resist initially, only to change their minds later after they’ve had time to process the thought of a reunion. Adoptees need to follow their hearts. Some don’t want to contact birth parents, but many do. For the ones who do, they should never give up. Miracles happen every day. I witnessed one with my reunion. With DNA and my non-identifying info, a search angel found my birth parents in a single day. Trust me, anything is possible.